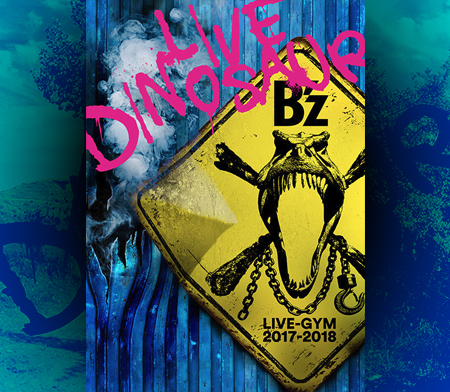 B’z LIVE-GYM 2011 -C’mon- DVD & Blu-ray 5/30 Out!! 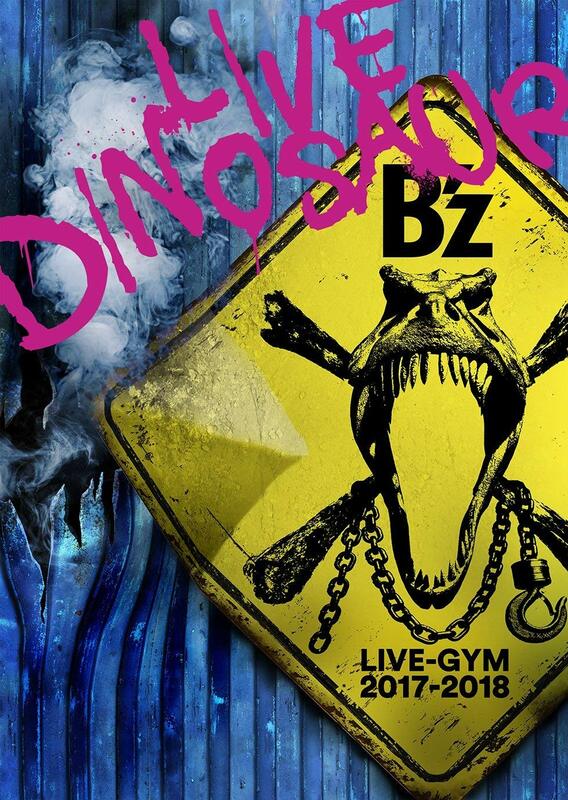 This hasn’t been posted on B’z Official Website yet, so this news is currently exclusive to B’z Party members. Good thing that I recently became one. B’z tour in support of their album C’mon entitled B’z LIVE-GYM 2011 -C’mon- will be released on DVD and Blu-ray on May 30th. Both editions will be priced at 6,300 Yen and will feature no additional content such as backstage footage. Runtime is approx. 150 minutes. You can find the set list of the concert after the break. This is a great news, surely I will buy it. Thank you. Finally the release has been announced—waiting for it was nothing I took pleasure in. I don’t know if I should be excited or not. 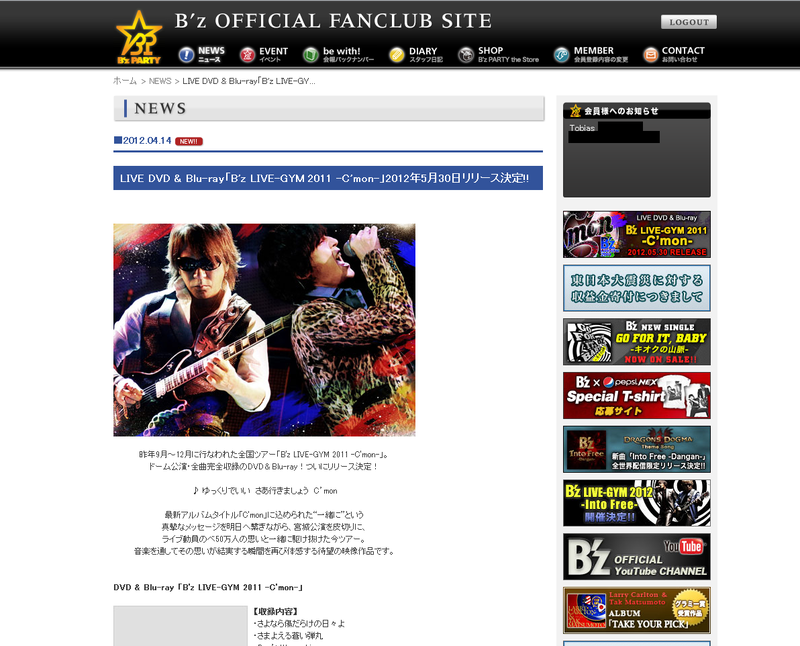 I should be excited because I’m a B’z fan. However, I’m not excited because of the price tag. That’s 85$ for a single blu-ray disc!!!! That’s why I’m still lacking Glory Days (mainly). I agree with you but I am a big fan of them and I do not want to lose anything about they do because I’ll never have the chance to see them in a live performance. Sorry, my English is not very good. I have a question: this DVD will be available on cd japan? Does anyone know which date and venue this was filmed? I’m hoping Tokyo Dome again!